Who are the winners and losers of sales tax revenue reshuffling? 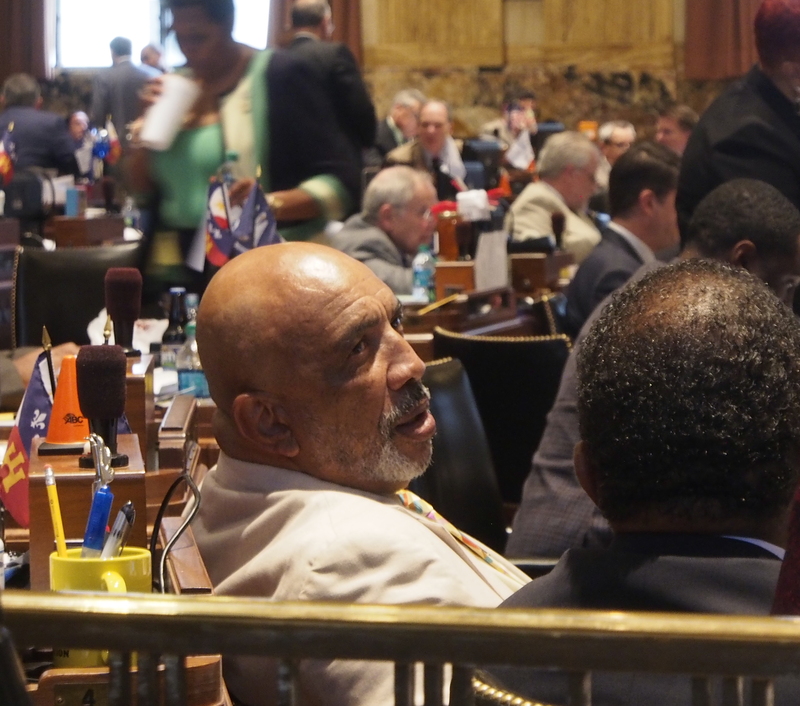 Rep. Terry Landry, D-New Iberia and the sponsor of a bill to bump the sales tax extension up to half of a cent, criticized Republicans for wanting to shrink state government while state employees are “leaving every day” for the relative stability of private sector jobs. Even with the money restored in the supplementary budget bill and matching federal funds, program officials say chronic underfunding still may force the department to shut down the food stamps program, making Louisiana the only state in the country without those services.